Lancashire’s new Bishop, Rt Rev Julian Henderson, was invited to attend the Blackpool FC clash with Middlesborough at Bloomfield Road on Saturday. 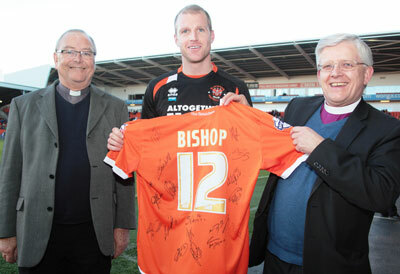 Bishop Julian was joined at the game by his wife Heather and Blackpool FC chaplain, Rev Michael Ward. After meeting the club’s senior staff, Bishop Julian was invited onto the pitch just before kick-off to meet midfielder Neal Bishop who presented him with a very personal shirt signed by the whole team! 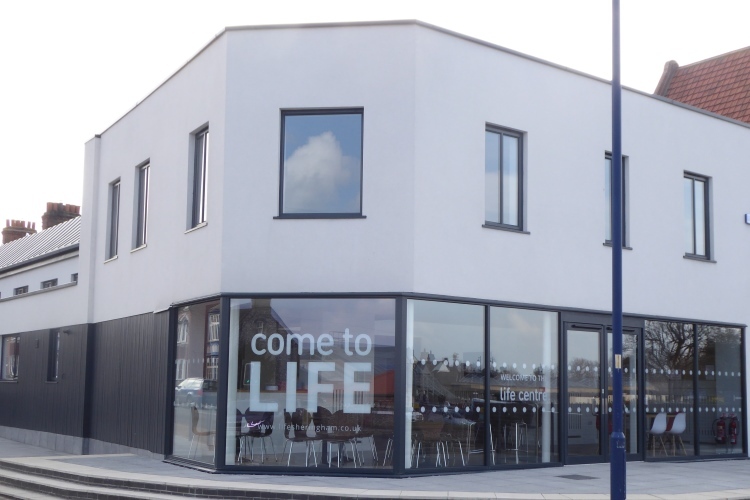 The visit was the second of a series of visits the new Bishop is making to football clubs in the county of Lancashire as part of an ongoing tour of the whole County since his appointment in October. The first visit was to Blackburn Rovers on the day on his inauguration! 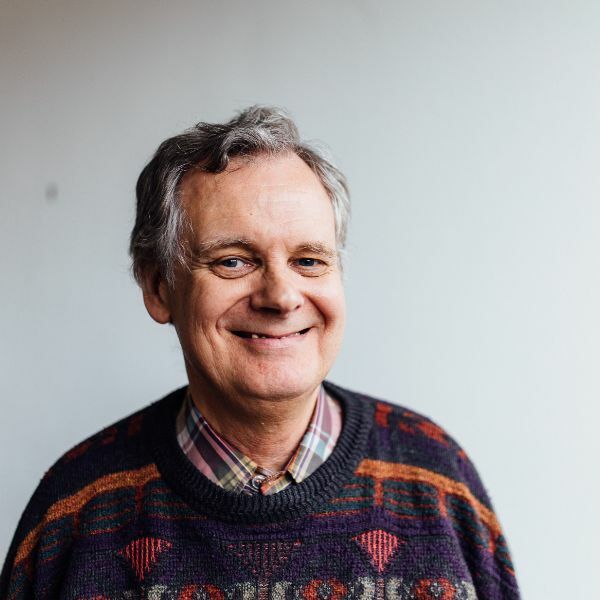 A spokesman for Blackpool FC said today: "We were delighted to welcome Bishop Julian and his wife to the match on Saturday, particularly with it being so soon after he was appointed to the role. "All the fans attending the game against Middlesbrough made the new Bishop feel at home and gave him a warm welcome." Editor's note: Sadly the Bishop's appearance was unable to inspire the Seasiders to a welcome victory - Middlesborough took the points with a 2-0 win.